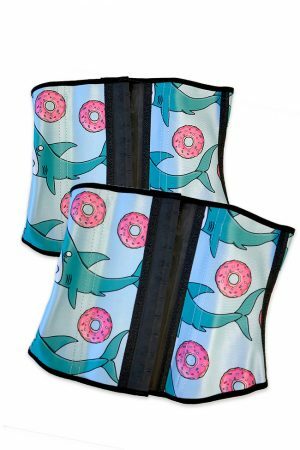 Bombshell Shapers are recommended for everyday wear. These were not designed to withstand cardio or heavy weight lifting sessions. When washing, use a gentle setting and hang to dry. Do not use heat. Get the best of BOTH worlds with the new Bombshell Sport Shaper! 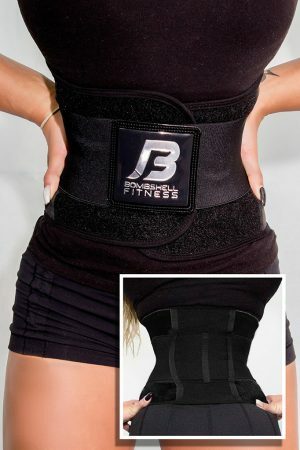 This Sport Shaper gives you the SUPPORT of the Bombshell Shaper, with the adjustable fit of our Tummy Tightener. 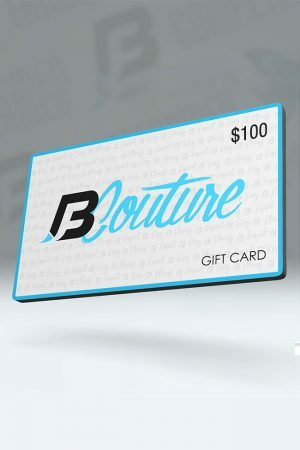 Perfect for doing cardio during your workout, or wearing throughout the day! 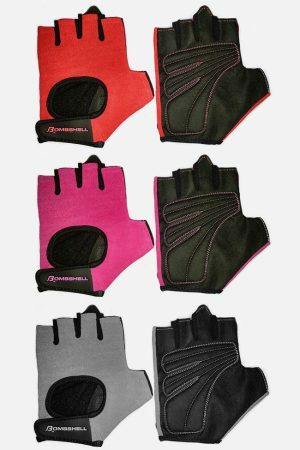 These Sport Shapers have a velcro finish in front, so you can tighten them up during the day, or give yourself a little extra wiggle room. 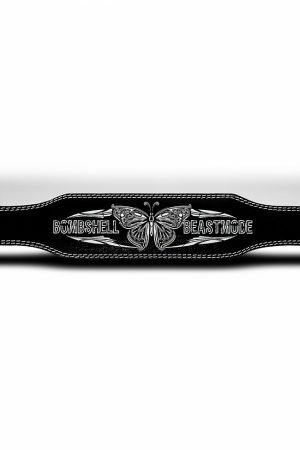 Exclusively designed for Bombshell Fitness! 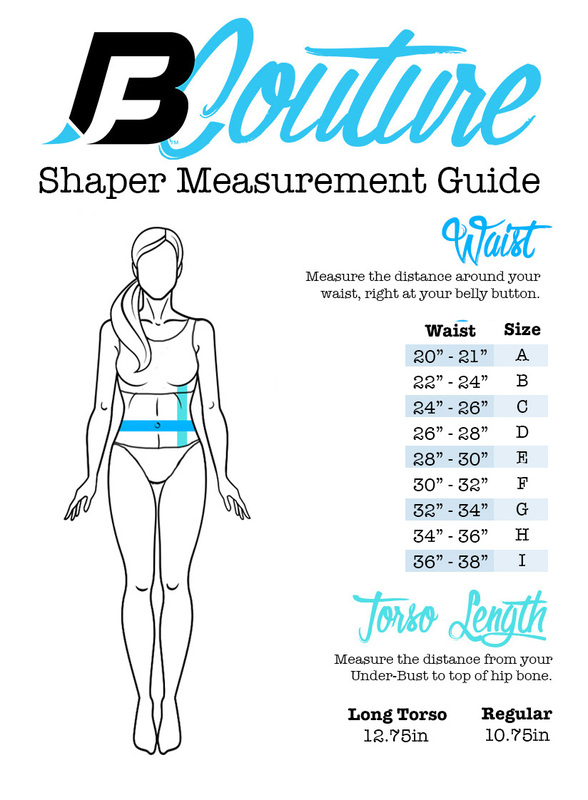 We recommend you go one size smaller than your current shaper size! 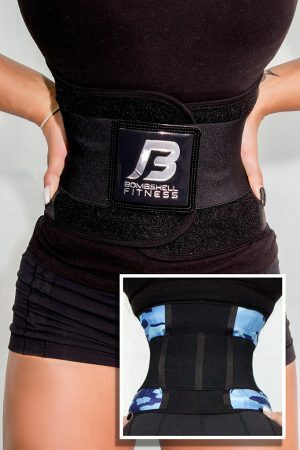 Shaper Care Tips: Bombshell Sport Shapers are recommended for cardio and everyday wear - not for heavy weight lifting! When washing, use a gentle setting and hang to dry. Do not use heat.